Ah, the Wii U! Not a console I’ve had a lot of great things to say about in 2013. With the absolutely HUGE shoes that the original Wii system left behind for its successor to fill, the Wii U has had a bit of an uphill climb. Even those in the gaming industry have been calling it a rocky start at best. However, that doesn’t mean there isn’t gaming gold to be mined from Nintendo’s latest hardware release. 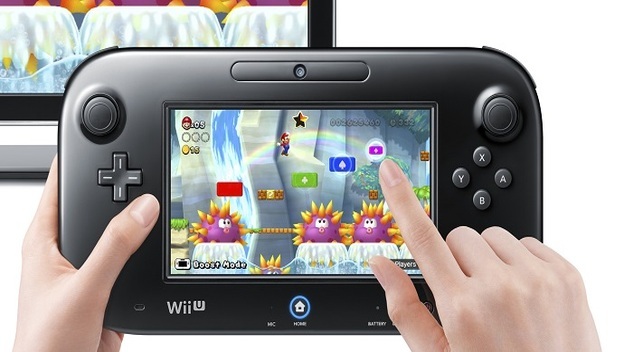 So, if you have a Wii U, here are ten games that you absolutely need to play (or own).